Looking to up your hostessing game this holiday season? 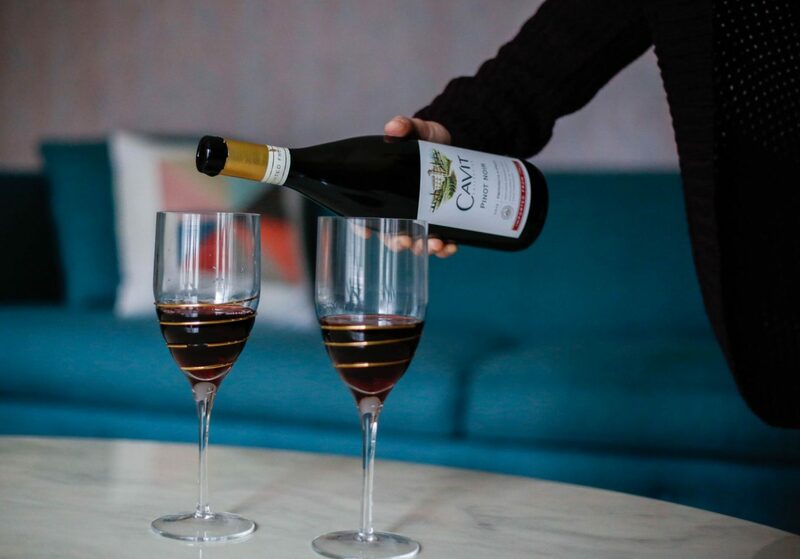 Then you definitely want to bookmark this post because I’m going to talk about a fantastic vino that won’t break the bank. 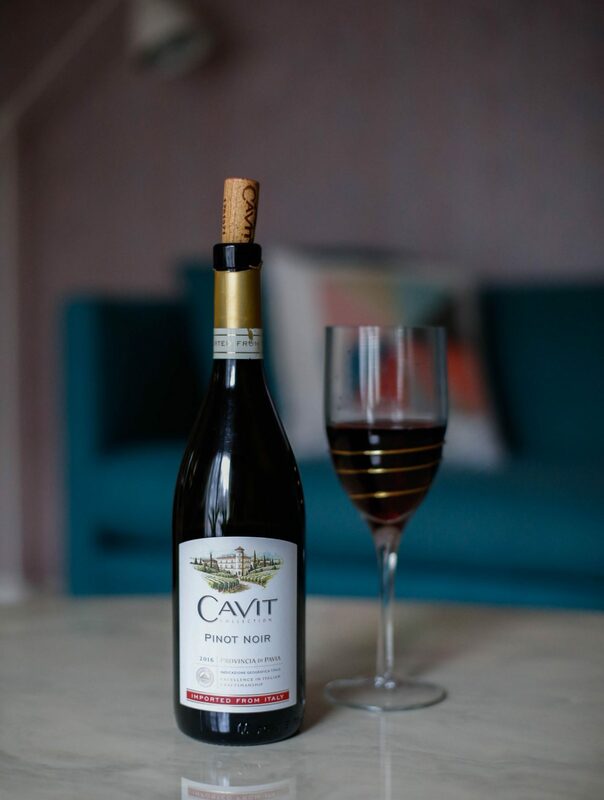 Produced in the Oltrepò Pavese (which translates to “beyond the Po River”), Cavit Collection’s Pinot Noir was voted the #1 imported Pinot Noir in America. It’s a bold but silky smooth wine with bright cherry notes and hints of red berries. 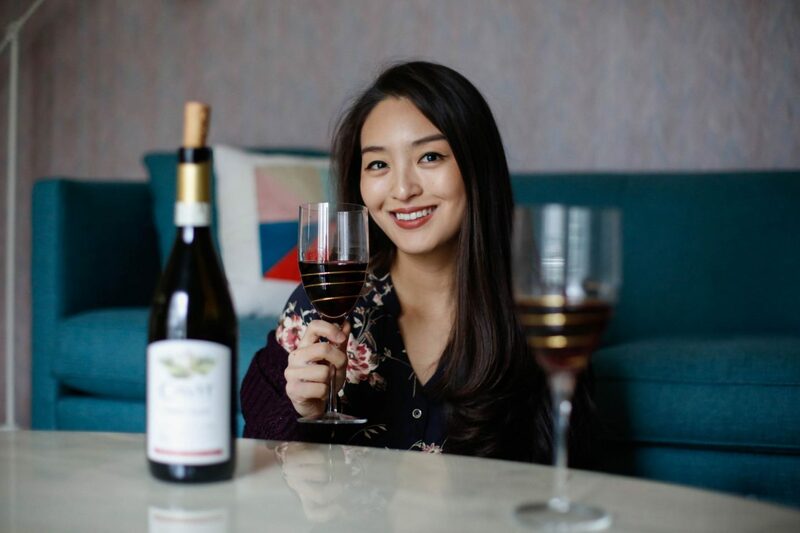 This medium-bodied vino is perfect for any and every occasion and pairs beautifully with red meats, poultry and fatty fishes like salmon and tuna. I have a special place in my heart for Italian wines because I’ve spent SO many summers there. I’m a pianist by day, and I used to go to music festivals and performances there for weeks at a time. I fondly remember enjoying their vino with friends after work, nibbling on cheese and cured meat while enjoying each other’s company. 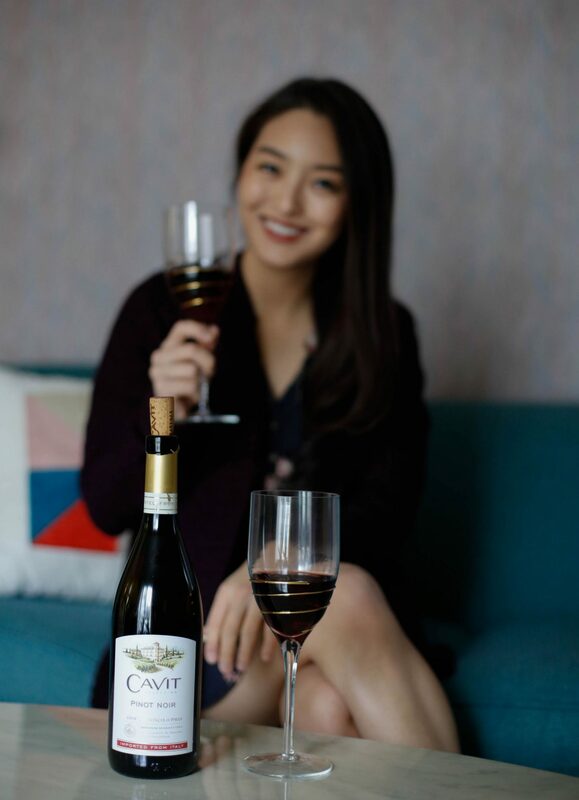 There’s nothing better than good wine, good food and good conversation, and Cavit’s Pinot Noir definitely takes me back. Also, not to geek out on you guys or anything, but the Oltrepò Pavese mentioned above refers to the 40,000 acres of vineyard located in the southwestern part of Lombardy. They’ve recently garnered recognition beyond their borders, which is great because I always thought their vino was underrated. 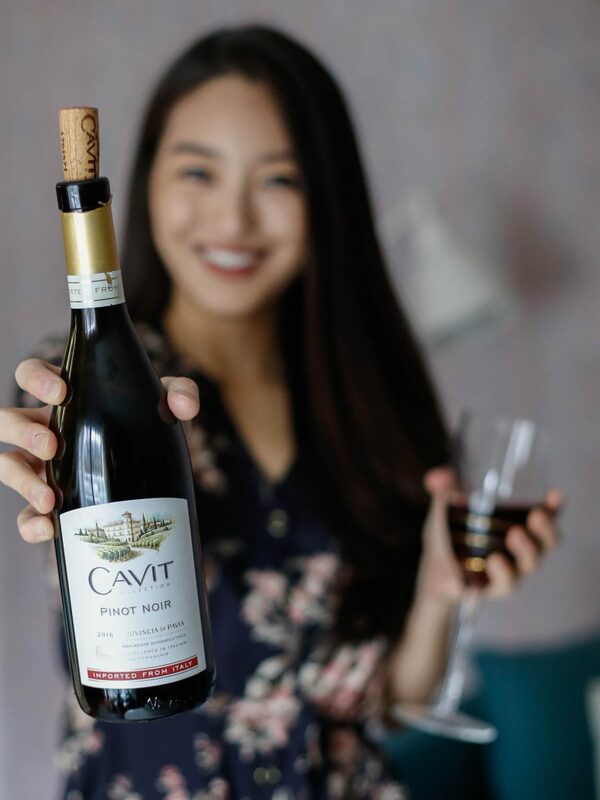 So, whether you’re hosting a fabulous get-together at your own home or attending another’s, Cavit’s Pinot Noir is a must! It’s also great for date night or girls night in! Just pair it with some charcuterie, and you’ll be golden. So, I’m curious to hear what you guys think about Italian wines. Are you a fan or not so much? And have you tried Cavit’s Pinot Noir yet? Are you planning on hosting get-togethers this year? Definitely let me know by leaving a comment below, friends. A huge thanks to Sung Shin for the photography and Cavit for sponsoring this post! If you want to see more food and drank related content, click here. I post new content every Monday and Thursday so definitely make sure to check back often! Until next time, friends. Next Post Treat Yourself at Hair Cuttery: Is the Redken Shine Bomb Worth the Money?